The SlatWALL III is a stackable plastic toolbar designed to create added workspace for the office environment. It can be wall or hutch mounted. 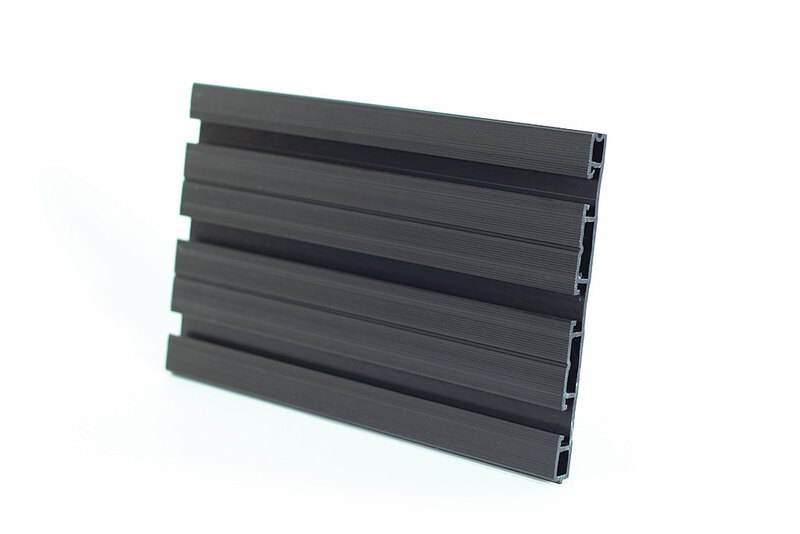 It is made from high-impact PVC, and the panels are stackable and snap into place with tongue-and-groove connection. Desk items are stored above the desk surface, leaving more surface area for work activities.